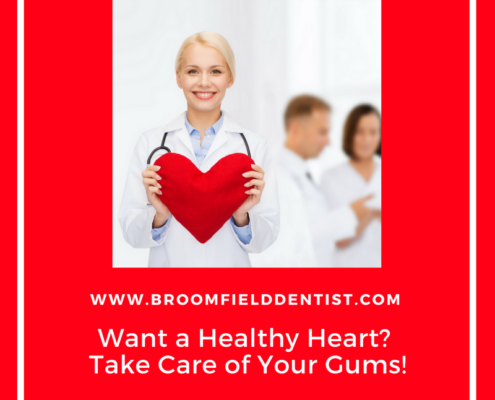 Want a Healthy Heart? 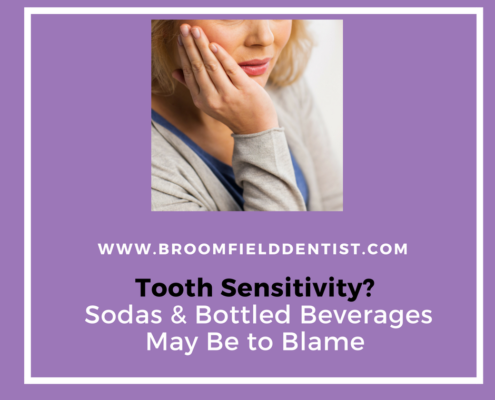 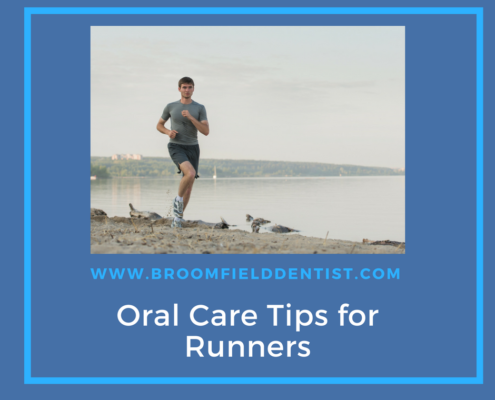 Take Care of Your Gums! 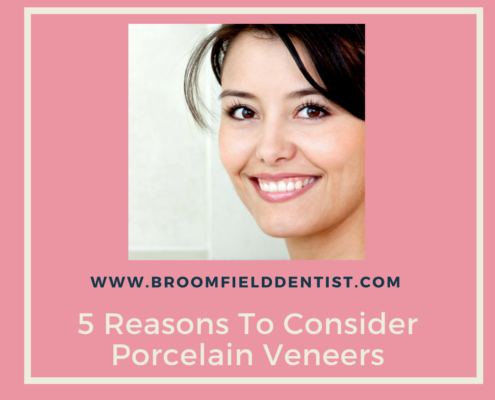 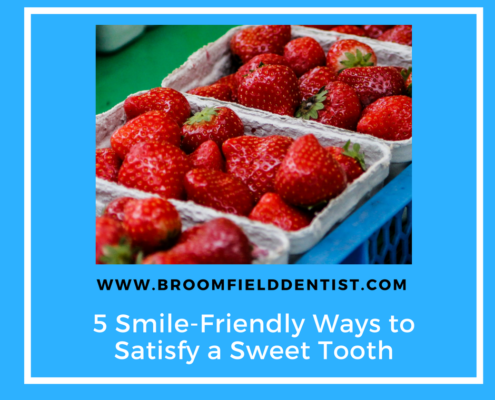 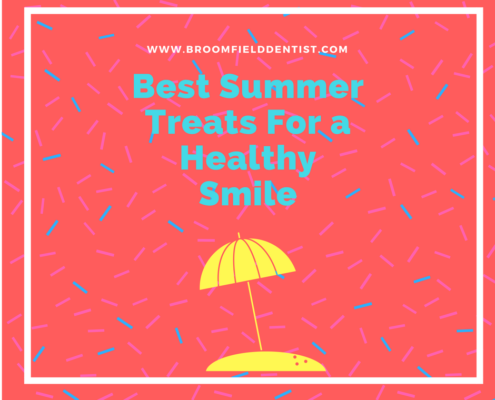 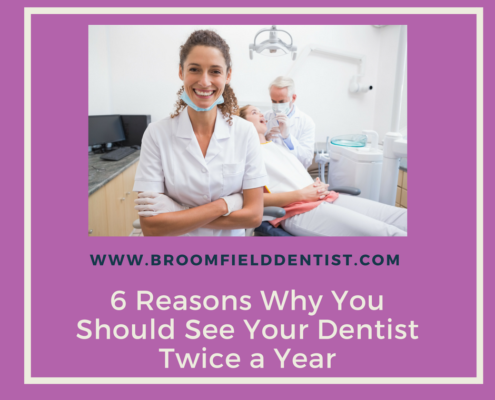 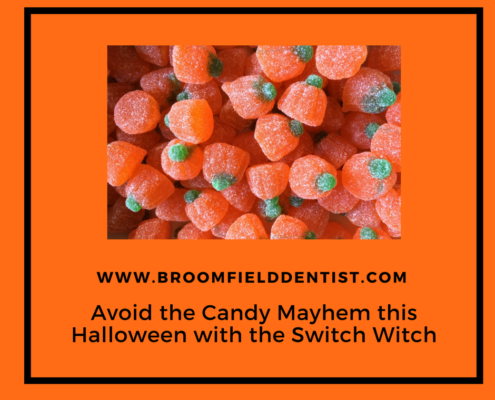 https://broomfielddentist.com/wp-content/uploads/sites/23/2017/09/peeblesSeptemberpost1isntagram.png 800 800 Administrator https://broomfielddental.onestopclients.com/wp-content/uploads/sites/23/2017/04/Broomfield-Dental-Logo.jpg Administrator2017-09-12 17:37:542017-09-12 17:39:33Want a Healthy Heart? 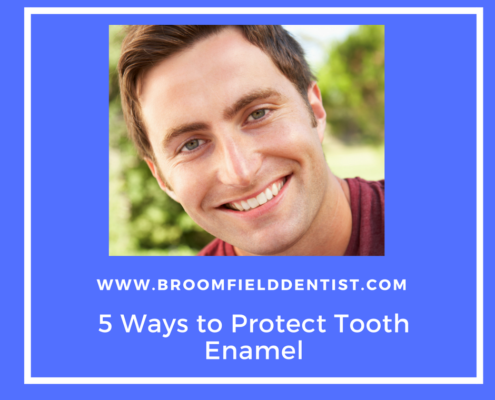 Take Care of Your Gums!